Great big thanks to Gail Anderson-Dargatz for inviting me to write a guest post on her blog, which is up today, and where I talk about the experience of writing that first book. Boy, that seems like a long time ago. While you’re at Gail’s site, I encourage you to look around and check out all the resources and information on offer, including Gail’s mentorship and manuscript evaluation opportunities. Plenty there for any writer! So there’s a view of my suite (!) at the Hotel Saskatchewan, where I stayed last week. 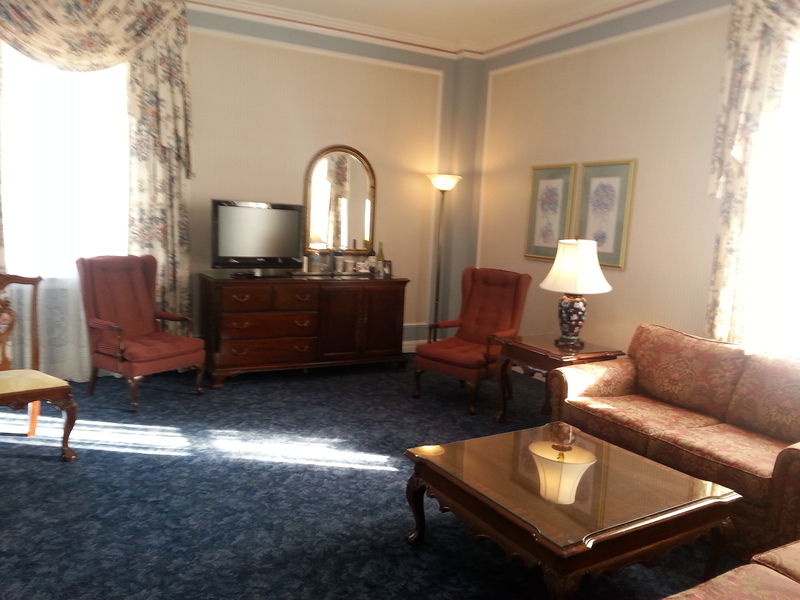 How I got upgraded from a modest room to a suite is a long story, but I enjoyed it very much. The Hotel Saskatchewan is in After You’ve Gone, so I had to stay there, no question. It was very nice, as was the reading I did with the Vertigo Series. Thanks again to Tara Dawn Solheim and Tracy Hamon for getting all that rolling for me. Tomorrow night, Ken Rivard and I are reading from our new books at 7 PM at Shelf Life Books, 1302 – 4 St SW. And this Saturday, Nov. 1, Barb Howard and Lee Kvern join me at Owl’s Nest Books for another reading. Looking forward to both events! 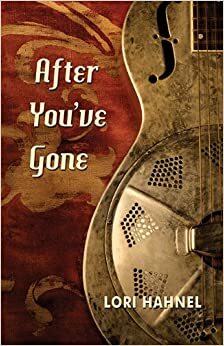 Finally, After You’ve Gone is now available in e-book format for Kindle and Kobo. This is a first for me. Pretty cool! Ken and I are reading at Shelf Life this Thursday, Oct. 30th, at 7 PM. 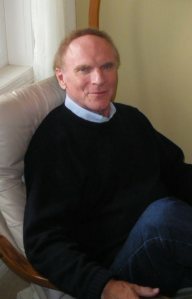 I first met Ken Rivard when I was working at Books n Books in Calgary during the early 80s and he was a newly published poet launching his collection, Kiss Me Down to Size. Here we are, 10 published books, 30 years later, and I am pleased to be promoting Ken’s first novel, Motherwild on Reading Recommendations. 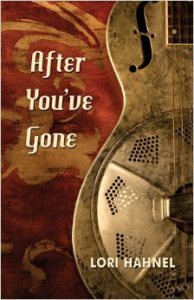 The launch of After You’ve Gone was, I’m very happy to report, a great success. We had a standing room only crowd and sold lots of books. Thanks to everyone who came out! A special thanks to Mary Welin and Natasha Platt, who set the mood with some wonderful gypsy swing-inspired music; to Michael at Owl’s Nest Books; and to Marje Wing at Memorial Park Library. And of course to my long-time literary photographer, Jan Markley! It was a memorable evening. After reading this, do you have FOMO (fear of missing out)? Don’t worry. In Calgary, I’m reading at 7:30 on Oct. 30th at Shelf Life Books with Ken Rivard. And at 7 PM on Saturday, November 1 with Lee Kvern and Barb Howard at Owl’s Nest Books. And on Tuesday, December 9th at the WGA Christmas Party at the Rose and Crown. I’ll also be reading in Regina next Monday, Oct. 20th, with the Vertigo Series at Crave Kitchen and Winebar. And in Edmonton on Nov. 27th with the Glass Door Coffee House series. For now, thanks again to everyone who came out for the launch! I hope you enjoy the book. This Thursday, October 9th, is the launch of After You’ve Gone at Memorial Park Library, at 1221 – 2 St. SW in Calgary. We’ll be starting up at 7:00. Come on down and join us for music, courtesy a couple of guests, a reading and refreshments! Also at 7:00 on Saturday, November 1, Lee Kvern, Barb Howard and I are reading at Owl’s Nest Books. 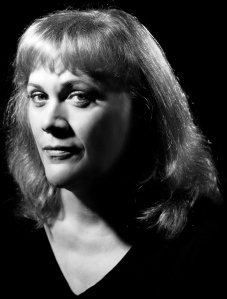 Barb has kindly agreed to fill in for Dolly Dennis, who’s unable to join us that night. Readings in Regina and Edmonton are also forthcoming. A busy and exciting time for sure! Many thanks to Susan Toy for featuring me and my new novel today on Reading Recommendations. 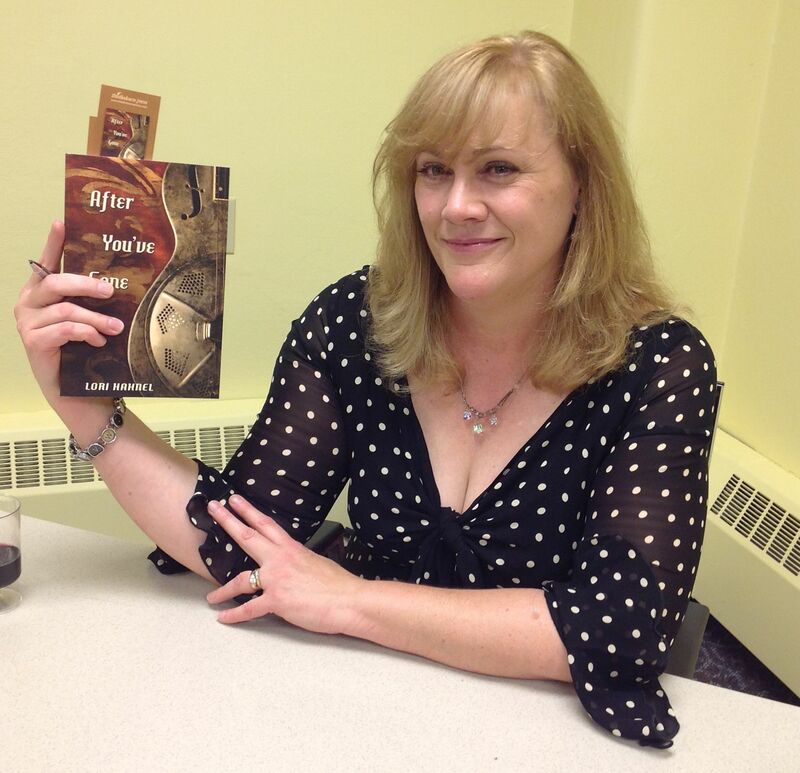 Susan, Alberta authors really appreciate all that you do for us! Quick description:After You’ve Gone is the story of two generations of musicians, a jazz grandmother and a punk granddaughter, who each struggle with balancing life, love, and art in their respective eras. 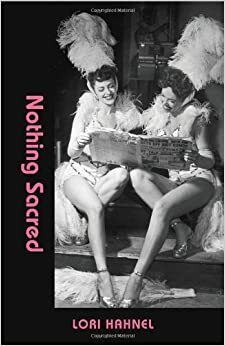 Lori Hahnel is the author of two novels, Love Minus Zero and After You’ve Gone, and a story collection, Nothing Sacred, which was shortlisted for an Alberta Literary Award. Her work has been published in over thirty publications across North America and in the UK, including The Fiddlehead, Joyland and Prairie Fire, as well as being produced for CBC Radio. She teaches at Mount Royal University in Calgary.